City doesn’t want your sign up? 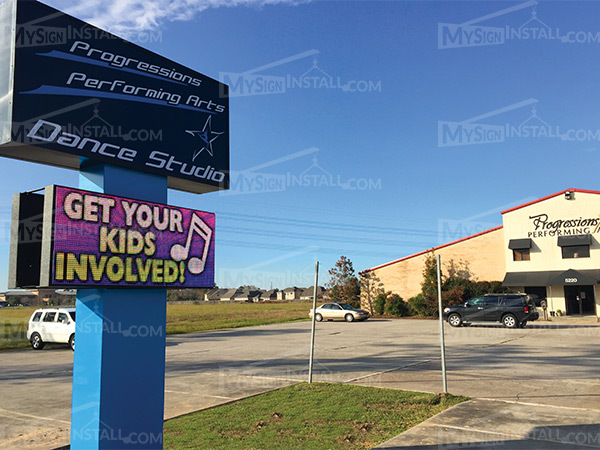 MySignInstall.com can provide city sign variance services to businesses and organizations who have experience a denial or difficulty in permitting a desired sign solution. City variance work is a complicated legal procedure requiring several documents, drawings, surveys, court appearances, legal testimony and other items needed in order to express your organizations need for a sign. Don’t get pushed around by big government organizations, many times the law is written with the business and organization in mind, but has been misinterpreted or simply not properly defined in the zoning code. MySignInstall.com has successfully pulled thousands of permits around the nation and won many city variances for our clients. Our sign variance services are affordable and will give you the fighting chance to reach your desired signage goal. You can upload supporting photos or documents related to the requested site survey.